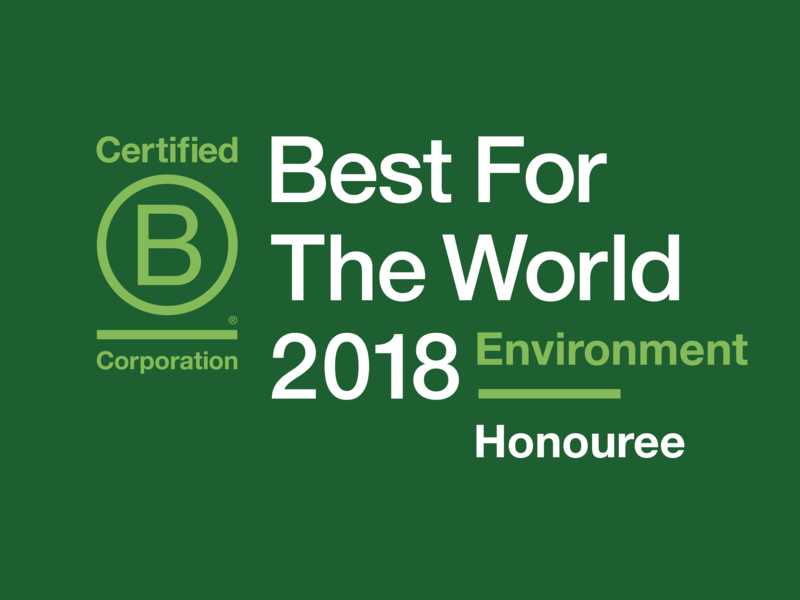 The ‘Best of the World’ awards are run every year, and recognise businesses that score in the “top 10th percentile of all Certified B Corporations” in their respective category, assessed by the B Impact Assessment. There are six different categories for the award, each assessing the company’s success in areas such as diversity, community involvement and employee relationships. In particular, Solar Analytics was assessed in a range of other, Environment category-specific areas - including the environmental impact our products have on the community, and whether the resources and facilities used to run our business are sustainable and environmentally conscious. In total, there were 226 companies who received a ‘Best for the World’ award, with only 67 of these being Australian businesses. We are one of just 12 local Australian companies to receive the award in the Environment category. We are proud to be amongst great company, including fellow B Corps including KeepCup, 4 Pines Brewing Company, memobottle, Pangolin Associates, Green Moves Australia, Kusaga Athletic, and Solar Analytics reseller partner nu-tility, who are all making having a positive impact on the world around them. For us, the award represents our efforts to pioneer an environmentally conscious, socially responsible, diverse and transparent company, and continue to pursue these efforts into the future. We hope the award continues to help strengthen the trust we have built with our users, and continue to grow the relationships and bonds we have developed within our local community. Read more about our B Corporation status on our About Us page.